Pop artist whose works included paintings, collages, drawings, and prints. He was inducted into the Florida Artists Hall of Fame in 2001. He attended the Minneapolis School of Art and the University of Minnesota. He was a billboard painter from 1957 until 1960. His 1992 print "Time Dust" measured seven feet by thirty-five feet and was considered for a time to be the world's largest print. 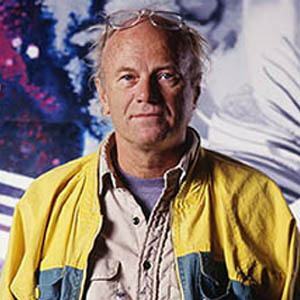 His parents, Louis and Ruth Rosenquist, were of Swedish ancestry. They were amateur pilots who moved around a great deal before settling in Minneapolis. He was favorably compared to fellow pop artist Roy Lichtenstein.